Superbly tough and water-resistant, the North Face Base Camp Duffel Medium has 71 litres of packing space for a light week away, weekend ski trip, or sports kit. The 2018 version is supplied in dual-purpose mesh zipped bag & has side carry handles. The legendary North Face Base Camp Duffel, as seen on luggage carousels the world over. Incredibly tough with a rugged water-resistant construction, The North Face Base Camp Duffel Medium will provide years of use on any adventure. This North Face Bag has 71 litres of versatile packing space, accommodating luggage for long weekends, camping trips, sports kit, or climbing equipment, which can be carried by hand or as a rucksack. Updated for 2018, the North Face Base Camp Duffel Medium has travel-friendly, redesigned haul straps enabling it to be carried by hand at your side, or lashed onto transportation more easily. A Velcro closure tidies the straps away when not in use. The Base Camp Duffel is now supplied in a mesh bag that doubles up as a handy packing organiser. The North Face Base Camp Duffel's lockable, zip-round D-Zip allows simple access to the main body of the holdall, ensuring that it's easy to pack/unpack and see at a glance what's where. On the exterior, you'll find a zipped end pocket that maintains direct access to travel essentials, or enables wet kit to be kept separate. A large zippered mesh lid pocket with a key clip provides useful organisation, while a mesh sleeve at the end of the bag separates shoes or dirty laundry. This North Face Duffel Bag has a water-resistant ID pocket on top, so you needn't faff around with luggage labels at the check-in desk. Now supplied inside a dual-purpose, sturdy zipped mesh bag which can be used as an extra pocket within your North Face travel bag, or as a neat storage solution for your empty Base Camp Duffel. The detachable, adjustable, alpine-cut shoulder straps on The North Face Base Camp Duffel Medium are designed to fit ergonomically, minimising twisting, improving this North Face Bag's rucksack-style carrying comfort. Complete with haul handles on either end for simple manoeuvring, the 2018 North Face Duffel has longer side handles allowing it to be carried in one hand, strapped to a yak, or other mode of transport! 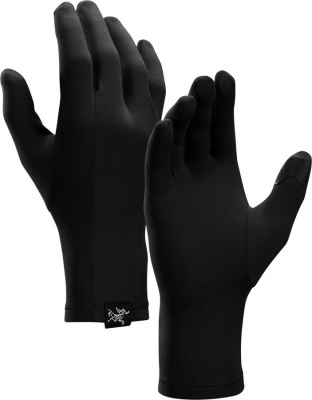 Four compression straps pull in excess fabric, neatening smaller loads. Constructed from The North Face's historically-proven Base Camp Fabric, this North Face Bag has a Ballistic Nylon base, extra bar tacks and double stitching for maximal durability. 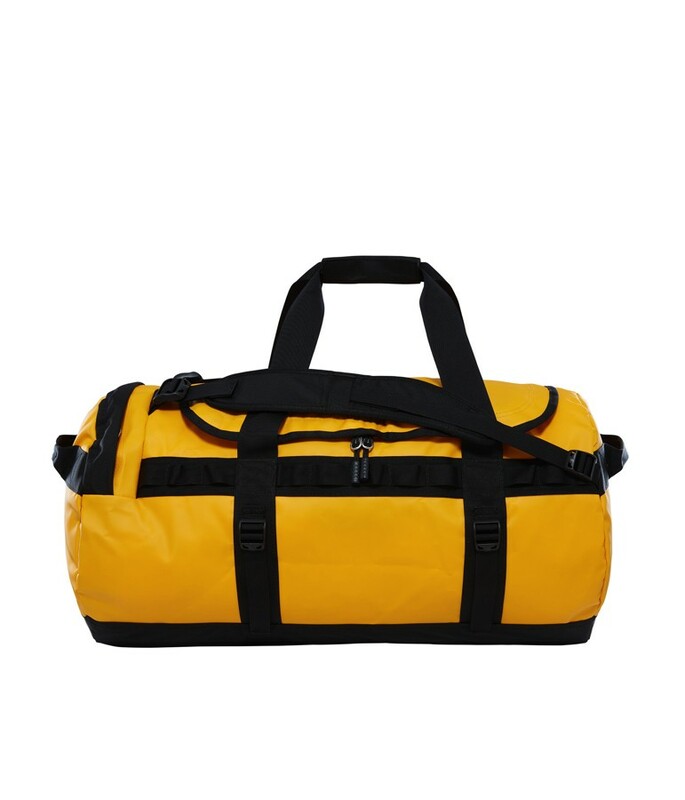 Capable of sucking up years of air travel and demanding use, the Base Camp Duffel is highly water-resistant, effectively protecting belongings in damp situations; whether on the trail, or runway awaiting baggage handlers. The North Face Base Camp Duffel Medium is a superb and deservedly iconic travel duffel bag; extremely tough, robust enough to resist rough treatment on trails and during air travel, easy to transport and spacious enough to pack for a light week away, weekend ski trip, or as a big everyday sports kit bag. So, whether you're headed off to a far-flung campsite, ski resort, sports pitch or your local indoor climbing wall, this North Face Duffel Bag will carry your belongings with ease. Swift transaction and delivery of this genuine item. Lovely colour. Good size for carrying ALL my kit, Works well using straps as a backpack while cycling. Love it. Very happy with whole procedure.